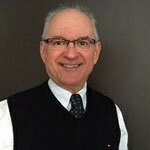 Dr. Louis (Lou) Lastiwka has practiced in North Edmonton since graduating from the University of Alberta in 1974. His interests aside from Dentistry include music, sports, world geography and backyard barbequing. He is married to Brenda and they greatly enjoy the company of their children and grandchildren. 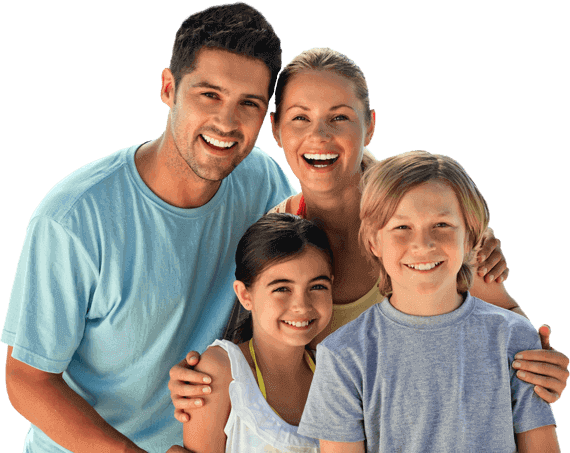 Serving patients of all ages, Clearwater Dental Clinic in Edmonton offers a wide range of general dentistry services in a relaxed and comfortable environment.